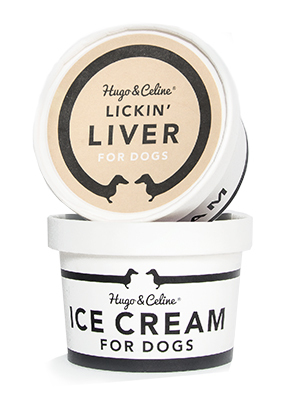 For Dogs – by Loving Humans! 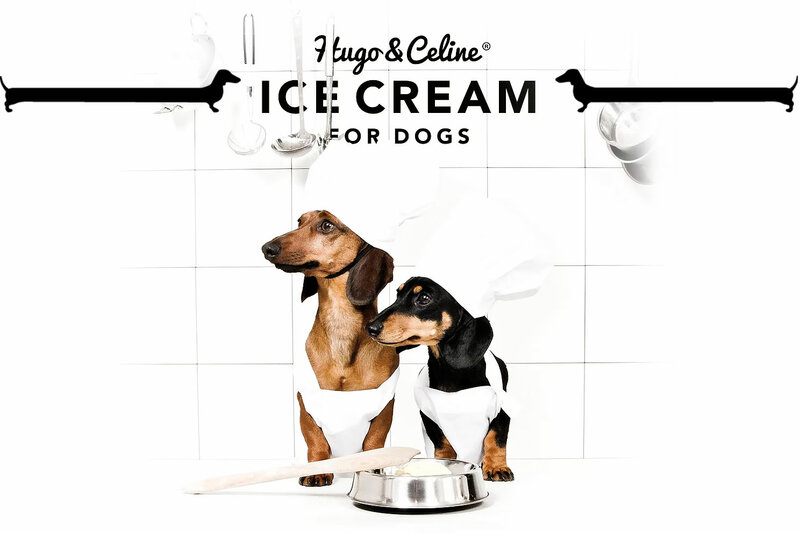 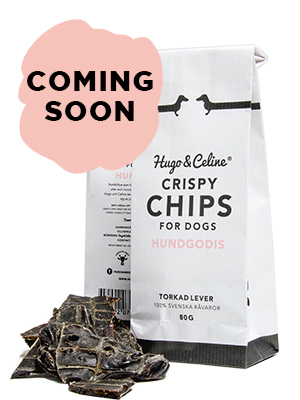 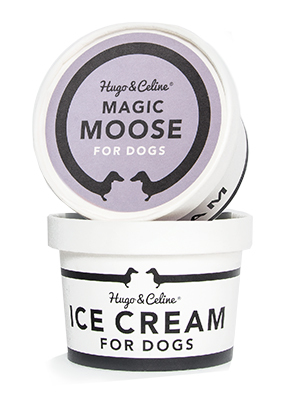 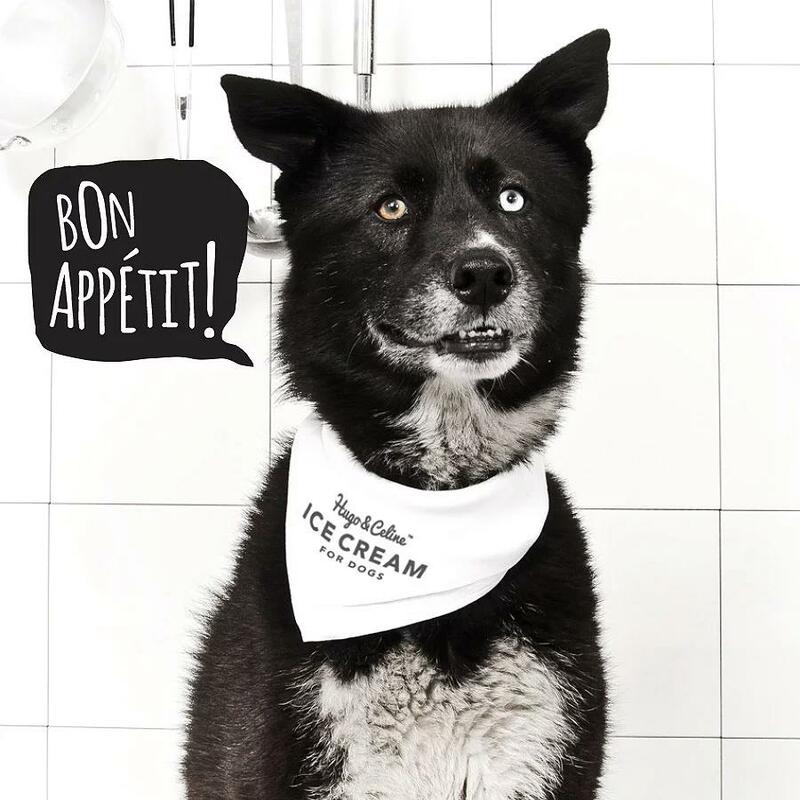 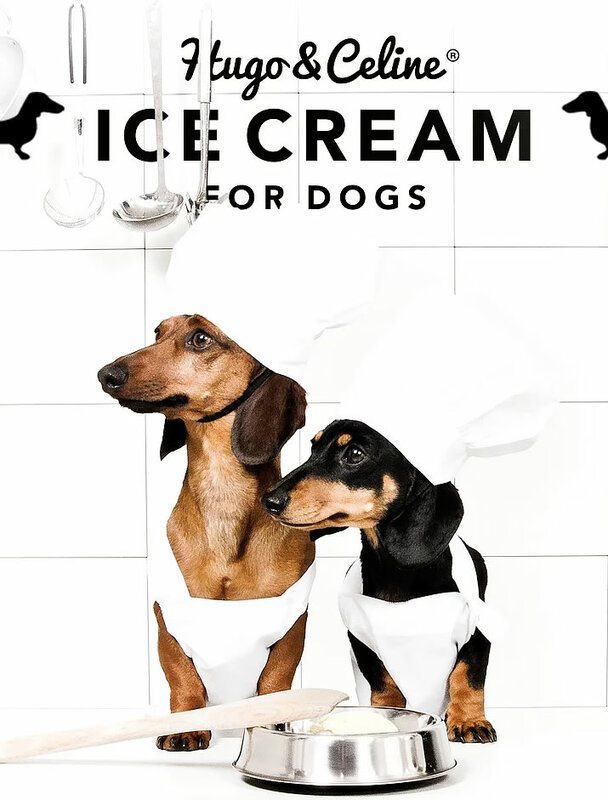 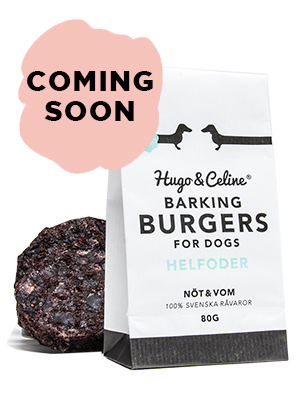 First in the world to produce ice cream for dogs in flavors they love! 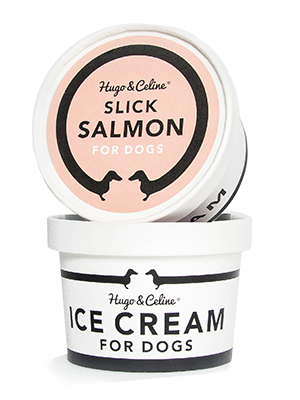 Boneless salmon fillet for the best quality!